This recently renovated high-rise building offers bright spacious and modern suites with lots of sunlight and great views. Each suite, most with balconies, features brand new kitchen with new appliances (with dishwasher), new fresh air systems, new designer lighting, in suite air conditioning and new energy efficient, draft-free windows. The building is well equipped with two elevators, on-site laundry facilities, professional on-site caretakers, free storage and a state of the art security system with keyless entry. Move into your 83 walk score home today! MOVE IN BONUS: Sign a new lease in April, and get one month free! 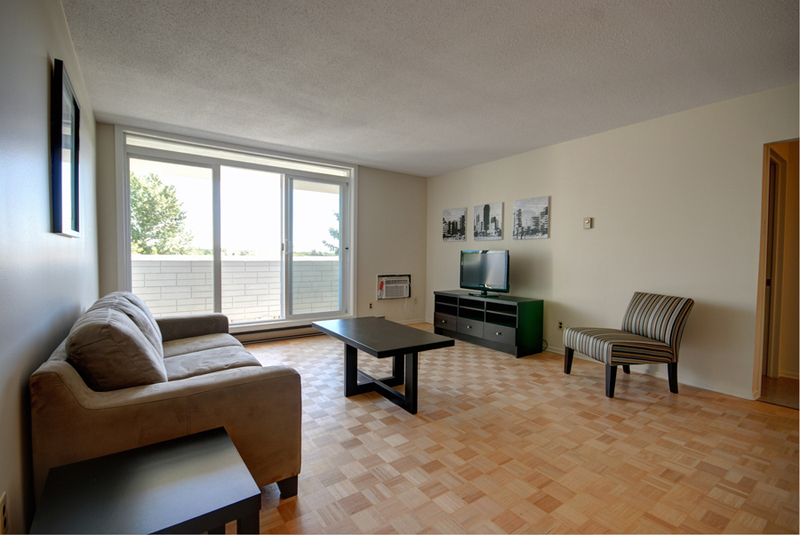 To view the apartment for rent, please call 204-898-7165. Sorry, no pets and no smoking. 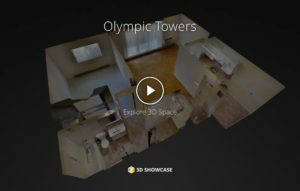 More info at https://www.towersrealty.ca/building/olympic-towers.